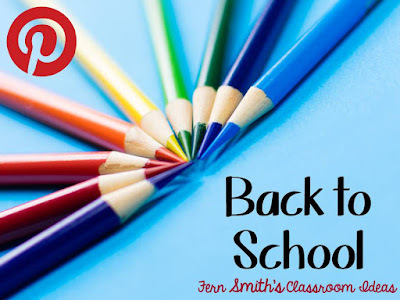 Tuesday Teacher Tips: Back to School - Fern Smith's Classroom Ideas! Getting to Know You Game! This week's tip is for one of my favorite games ever because it requires absolutely no advance prep. It is perfect for the first day of school, it includes everyone and they have a chance to stand up, sit down, stand up, sit down...well you get the picture! 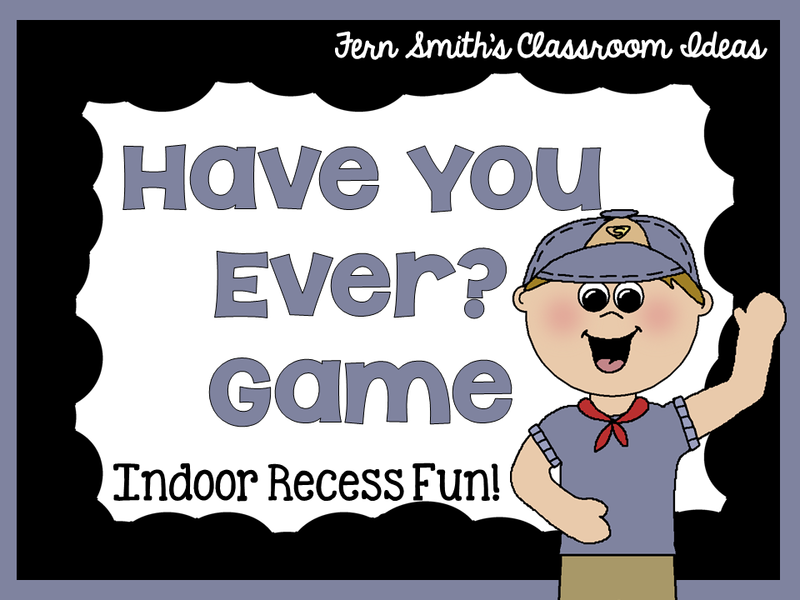 If you ever have to watch the cafeteria for a few minutes before dismissal, or the class in the library that you don't know...even a bunch of Girl Scouts you have never meet in your life, you can pull this game out of your magic box of Teacher Tricks and everyone will enjoy it! Click here for a FREE printable direction sheet! 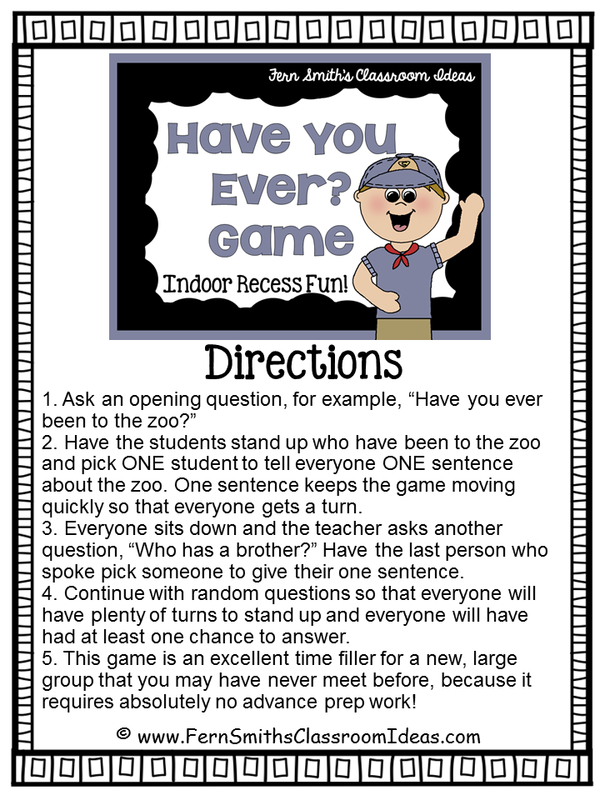 Click here to see all my Indoor Recess Activities. You can print them and place them into a binder for brain breaks, substitute help, Boy Scout Meetings...the possibilities are endless! Click on the picture aboveto go to my Back to School Pinterest Board. I would ♥love it if you would follow it too! More resources for Back to School! 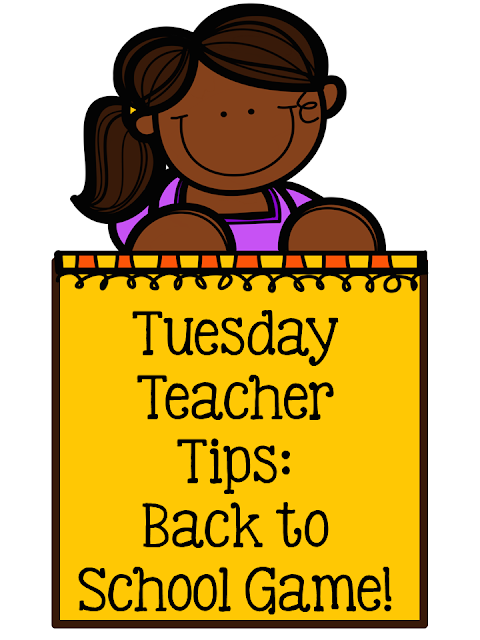 Follow me for more tips, tricks, resources and freebies to help you in your classroom too!